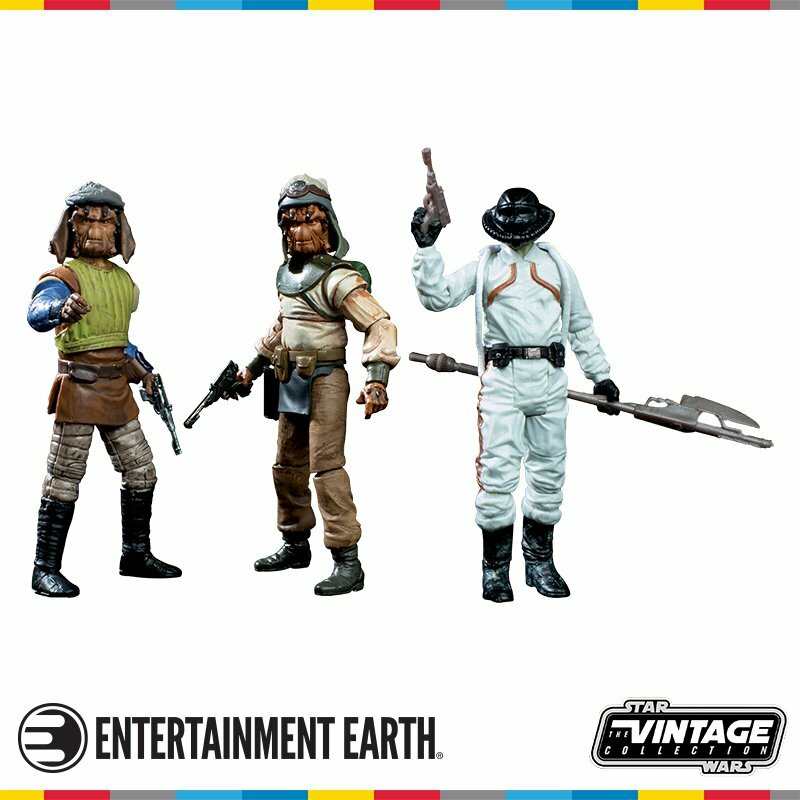 Exploring your favorite droids and creatures from The Force Awakens, Rogue One, The Last Jedi and Sol. Join Matt Denton, Josh Lee and Lee Towersey as they discuss the challenges faced bringing complex droid and animatronic creatures to life, including behind the scenes stories of their work in demanding environments both in the studio and on location around the world. 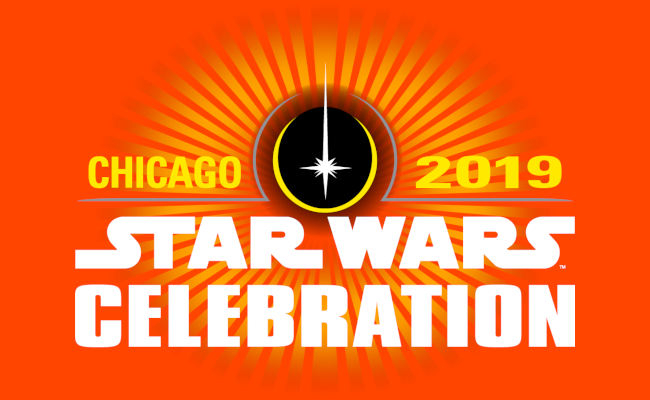 Watch The Day 3 Star Wars Celebration Chicago Live Stream Now! 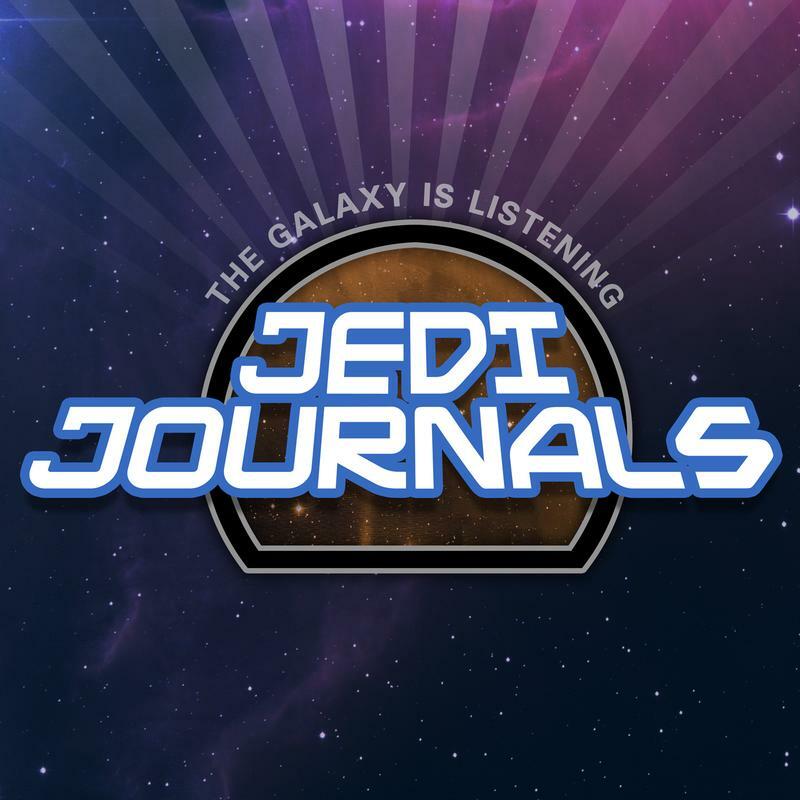 Watch The Full Star Wars Jedi: Fallen Order Panel At Star Wars Celebration Chicago 2019! Watch The Full Star Wars Rebels Remembered Panel At Star Wars Celebration Chicago 2019! Ahmed Best Takes The Stage At Star Wars Celebration Chicago 2019! 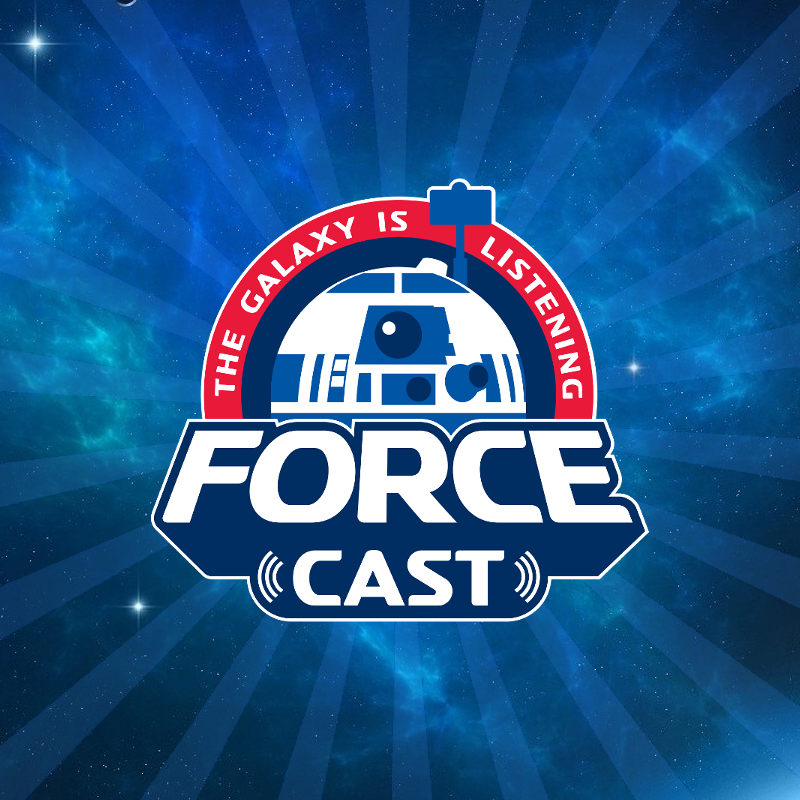 Star Wars: Galaxy's Edge Post-Panel Discussion At Star Wars Celebration Chicago 2019! Ashley Eckstein Reacts To Star Wars: Galaxy's Edge At Star Wars Celebration Chicago 2019! Erin Kellyman (Enfys Nest) Takes The Stage At Star Wars Celebration Chicago 2019! 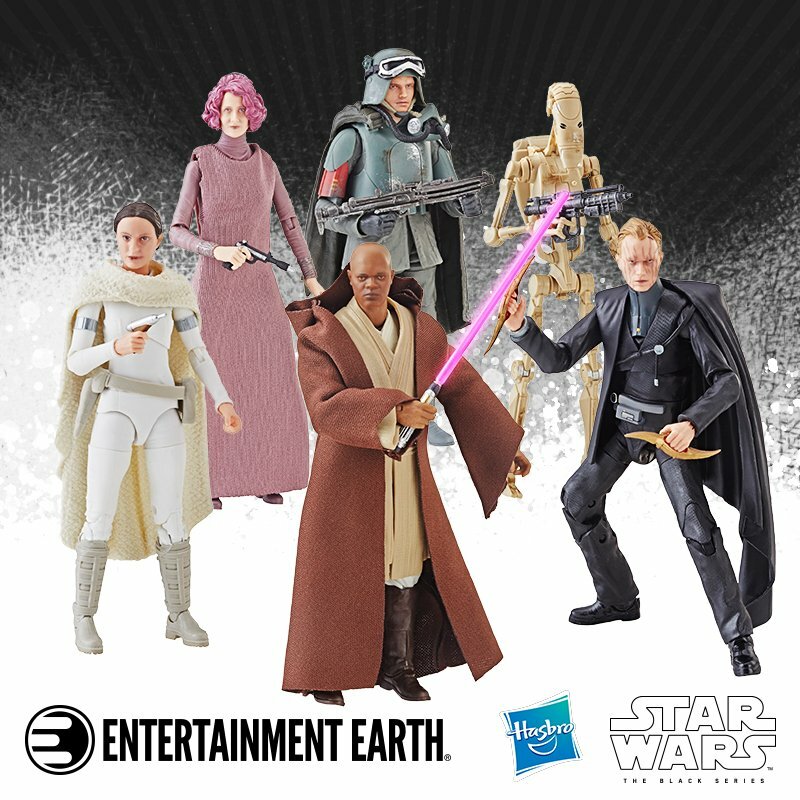 Alan Tudyk Takes The Stage At Star Wars Celebration Chicago 2019! Warwick Davis Takes The Stage At Star Wars Celebration Chicago 2019! Watch Creative Executive Director And Head Of ILM Rob Bredow's Interview At Star Wars Celebration Chicago 2019!